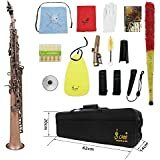 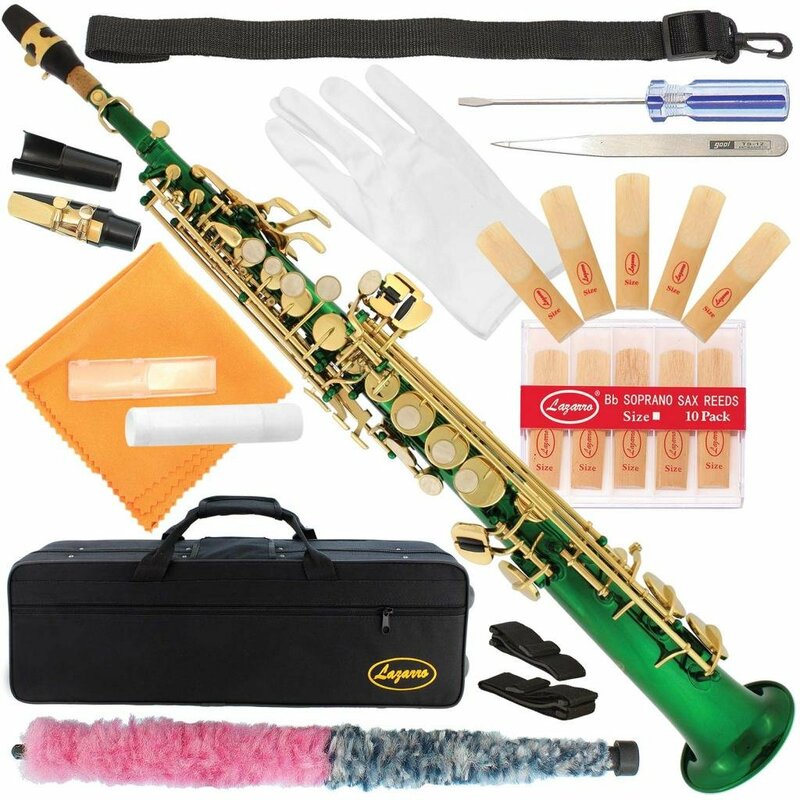 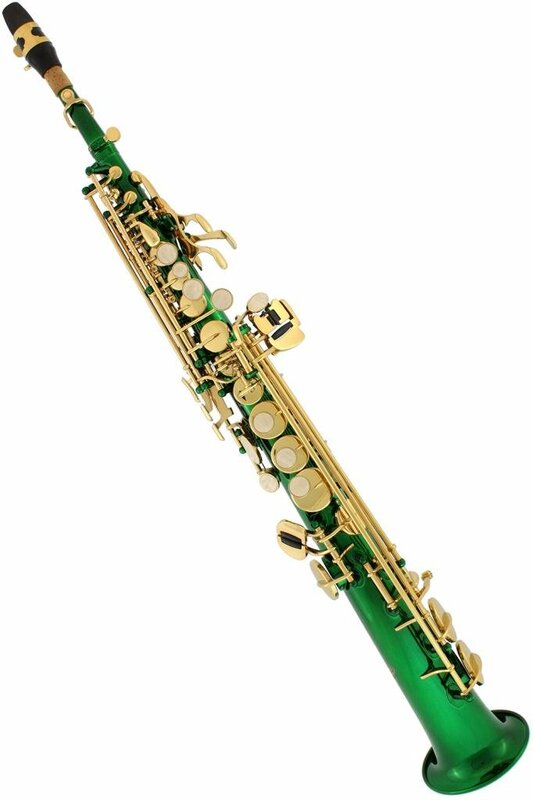 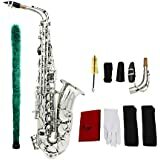 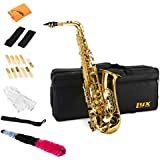 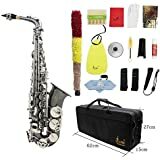 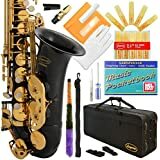 300-GR-GREEN/Gold Keys Bb STRAIGHT SOPRANO Saxophone Sax Lazarro+11 Reeds,Care Kit~22 COLORS~SILVER or GOLD KEYS~CHOOSE YOURS ! 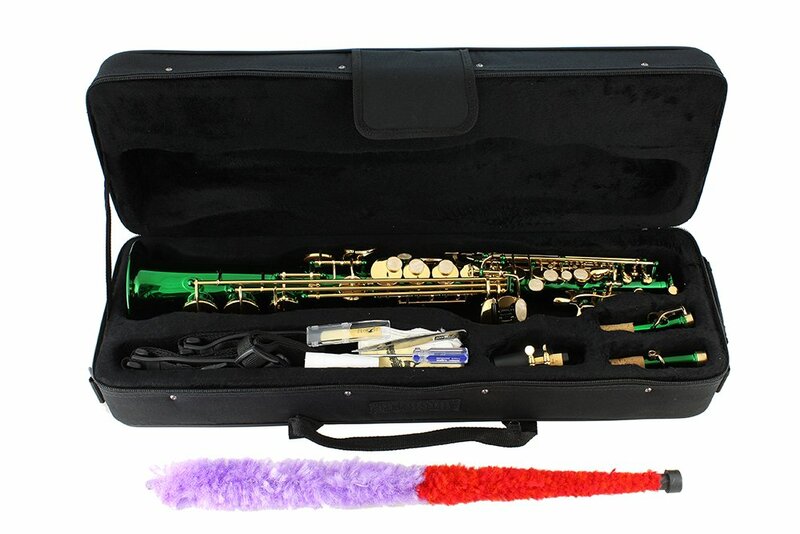 Disponibilidade: Only 1 left in stock - order soon. 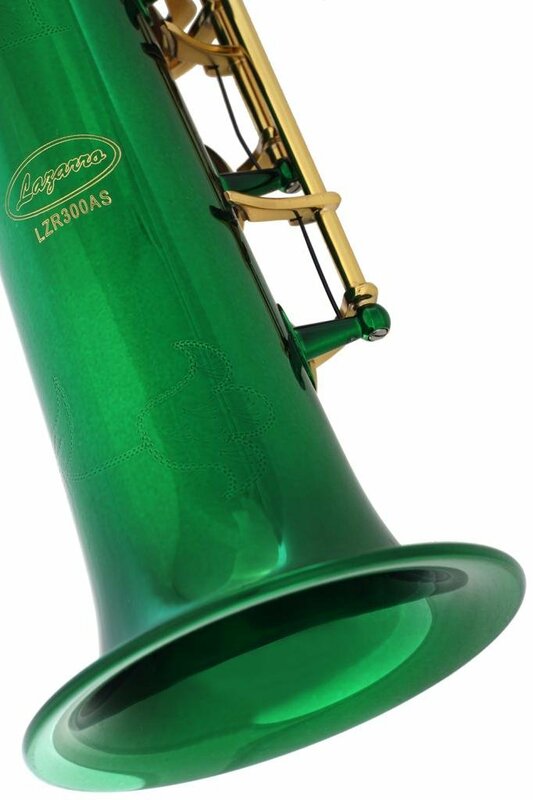 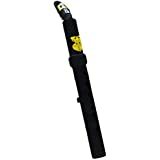 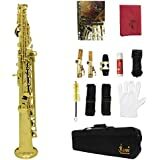 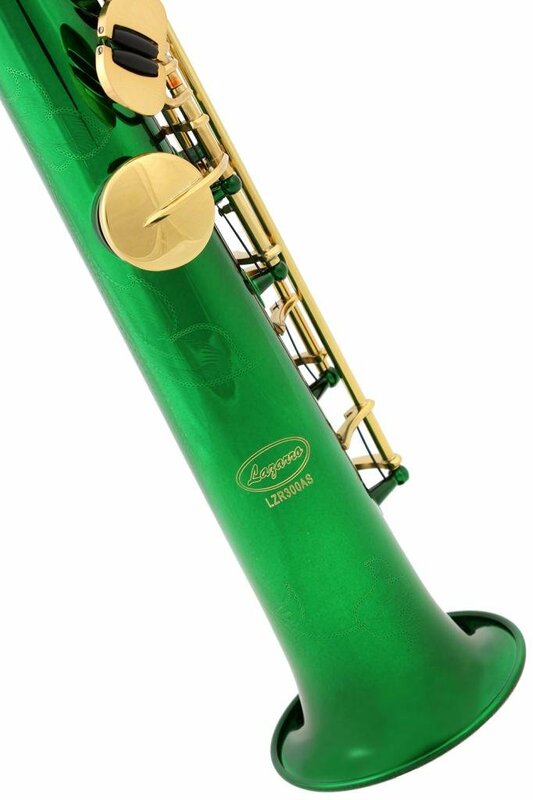 • Are You looking for your new Straight Soprano Saxophone to fulfill all your musical needs... We have the perfect instrument for You - "Lazarro" Straight Soprano Saxophone"
• We are a USA Brand that you can trust. 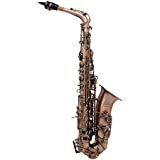 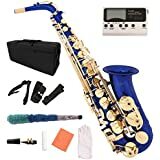 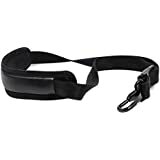 Our Saxophones are not just stylish, but also very durable, have great sound quality and are always hand checked by our professional team in New York. 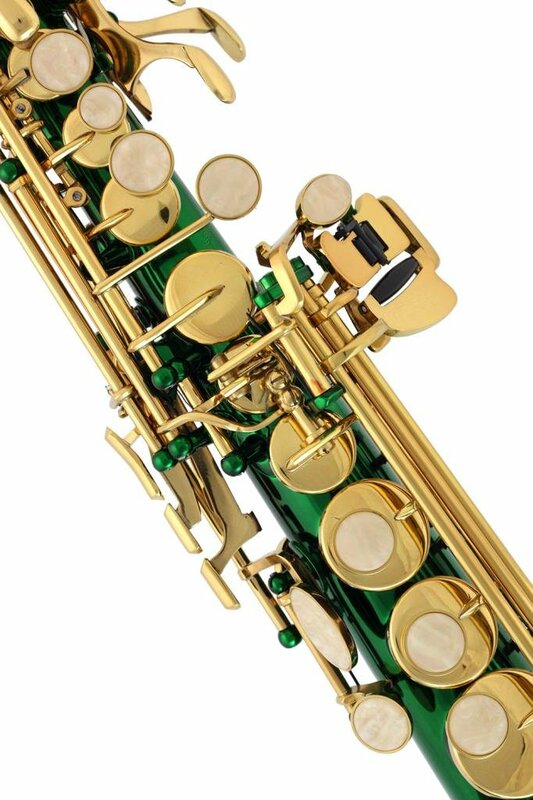 • "Lazarro" Saxophones made according to International Standards, regardless of the colors and keys, and feature the same sound quality, mechanisms and durability.